Welcome to the Export Management group of SmartGuy.com. Feel free to interact with other professionals from across the world. You can find professionals, find deals on services, find professionals who might barter, or simple post questions, comments, or suggestions. 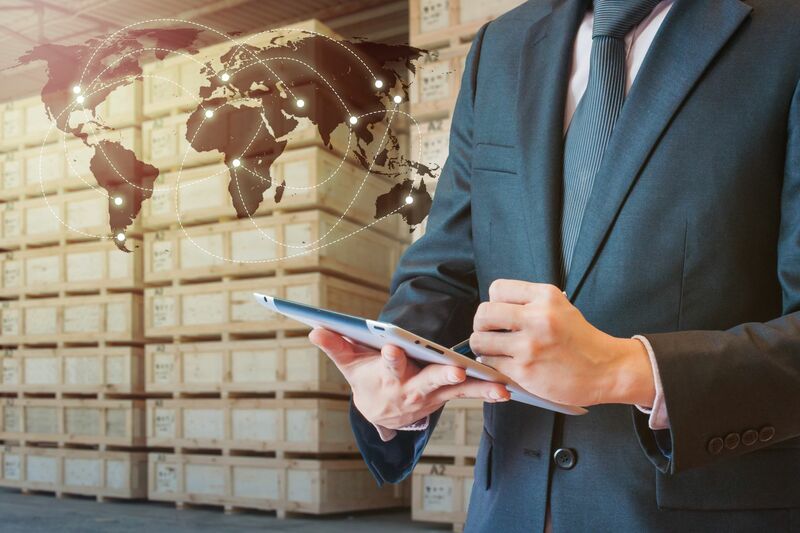 Export Management helps advice companies on how to comply with export control policy for dual-use commodities, software, and technology.